This is awesome! Thank you for this informative article. 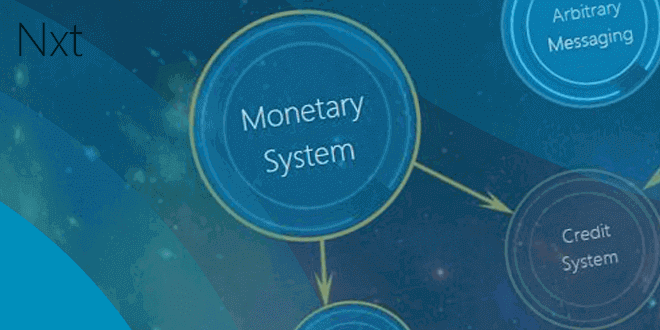 Quick question, once the currency is issued and we set up our own nodes do said nodes now receive the transaction fees or do those go to the systems maintaining the NXT blockchain? Hi Fu. Tx fees go to the forgers forging the MS currency chain. Ahh very good. Now I’m wondering if there’s a way to make PoS into a kind of Delegated PoS while still using the NXT blockchain for security. (Delegated to nodes of my choosing). If so I have a project that can utilize this platform. Is it possible for a currency created with NXT to be listed in coinmarketcap and other exchanges like yobit? Yes. Instructions for exchanges are linked here: https://nxter.org/exchanges. Coinmarketcap has plenty of Nxt assets on their list so you just have to contact them.